I love the Azunyan picture the best! Twintails! 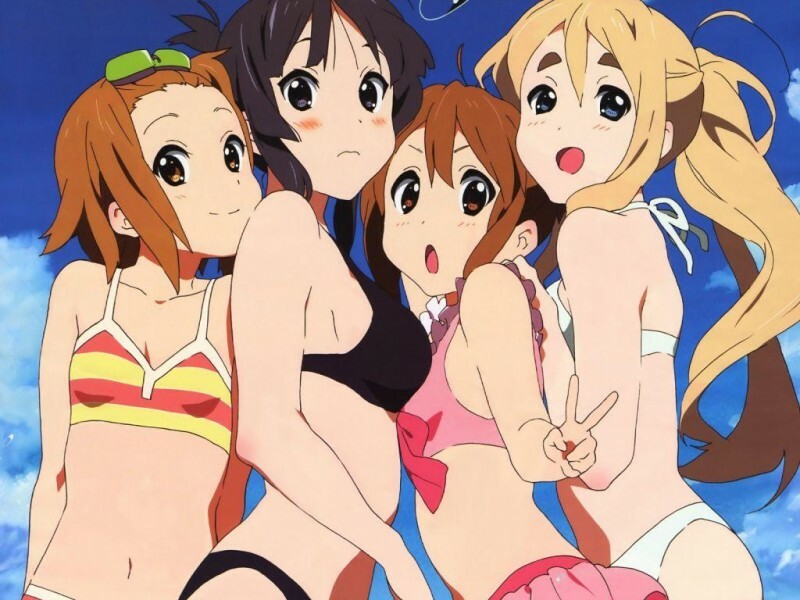 I’d never have guessed that Ritsu would be the cutest! 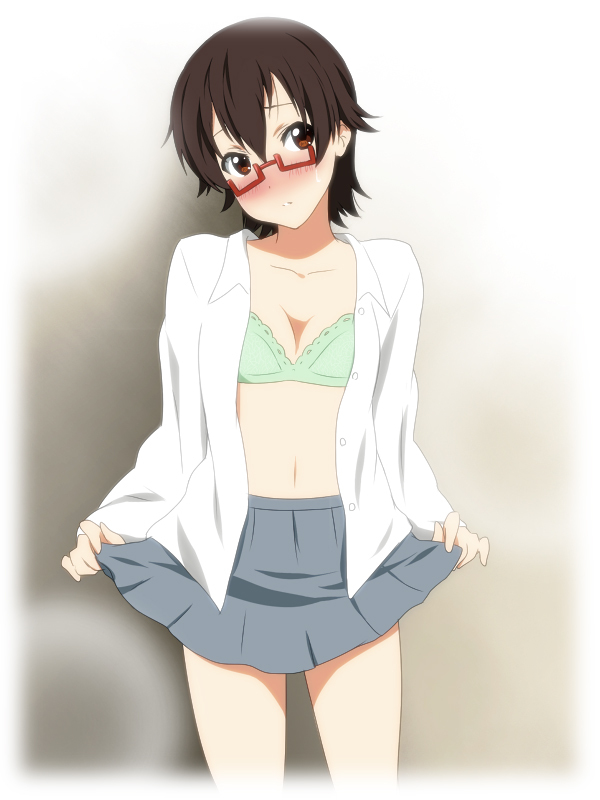 I’m partial to the Nodoka picture (and her in general) as well. 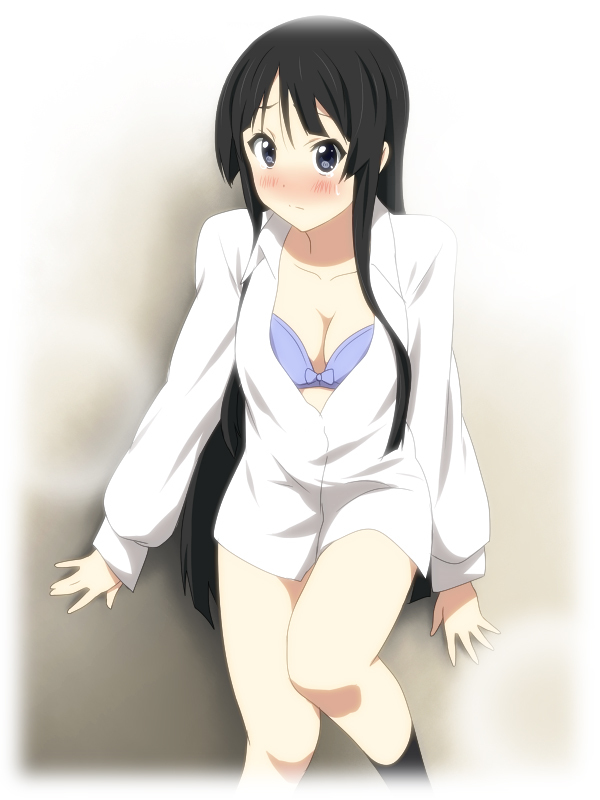 I always go for Mio, but man, Junko and Yui are giving her a run for her money!